COME JOIN EYES ON AN ALPINE TRIP! 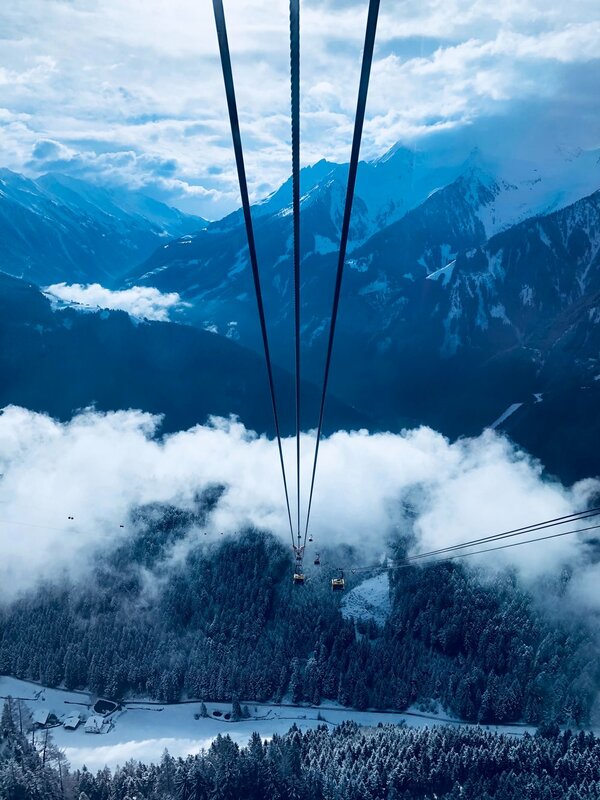 From 7 to 10 February 2019, EYES will go to Zuoz in the Swiss Alps for a four day mountain trip in the Upper Engadine area during its most beautiful time of the year. Join us in the winter-wonderland for fun snow activities, long walks and dinners in an authentic Swiss village house. We have access to an amazing house that hosts 15 EYES members (courtesy of one of our members, Victoria Peill). Victoria’s generous offer will allow us to organise a trip slightly different from previous EYES events. We will fill up the house with food and drinks so you and your fellow EYES members can start the morning with home-cooked breakfast. Spend the afternoon on the slopes, ice-skating on the lakes, going for long walks or with a winter hike before coming back home to unwind around the fireplace and to enjoy a delicious pasta or a Swiss Alpine Raclette dinner. A ski pass offers access to all of 88 (!) ski slopes, divided into four larger ski resorts and five unique smaller ones throughout the Upper Engadine, meaning you get a massive 350 kilometres of slopes to explore. Engadin offers much more than amazing skiing, so if you are doubting your balancing skills on wooden slats, there is still plenty to do. 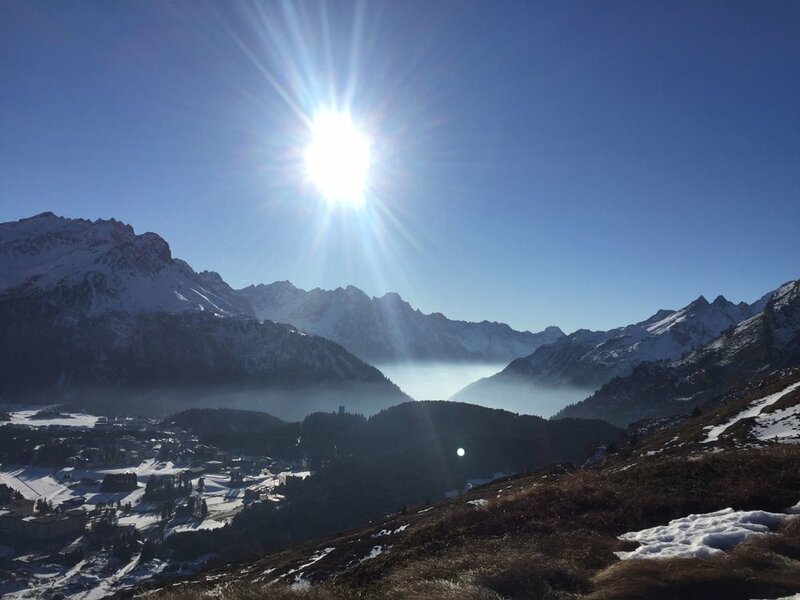 The Engadin Valley with villages like Zuoz, St. Moritz, or Pontresina is great for food and culture lovers alike, and winter hikers and tobogganers will be equally delighted. Enjoy maximised member interaction with your fellow EYES friends in an environment of beautiful mountains, bright sun, and deep snow. Cook together, get out together, above all: come together. For the price of €230 you will be able to join us for this fantastic event. A maximum of 15 tickets will be sold. Register yourself via the website between 5 and 15 December 2019 (ends at 23:59). We will randomly pick out 15 names and send you an invoice if you are one of the lucky ones. This invoice must be paid within 48h, otherwise you forfeit your place to the person whose name is drawn next.